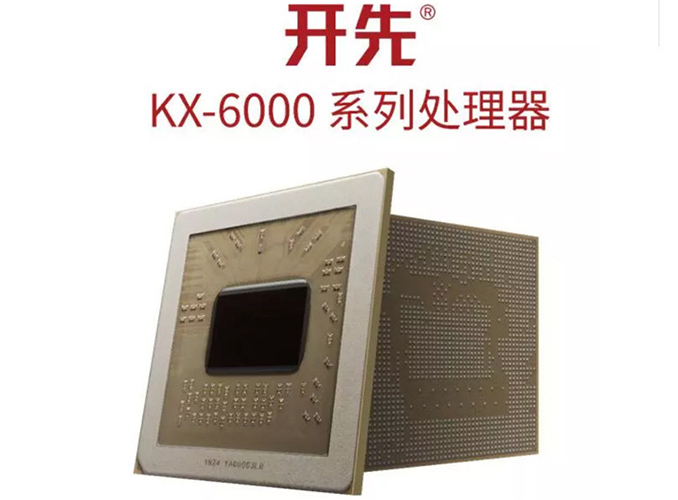 Zhaoxin has not announced when it plans to start commercial shipments of its KaiXian KX-6000 processors, as right now it only displays its picture (which proves that it exists). Based on the previously published roadmap, we'd expect the CPU to hit the market in 2019, though when exactly is anyone's guess. Interesting. Maybe this or the next gen will take some share from Intel/AMD in China market. No they won't. This chip is born for government purchasing. No consumer or enterprise will be foolish enough to use anything other than Core/Zen. >>First of all, this is a JV, not wholly owned by the Chinese gov't. I'd like to see you prove that. In the best of cases Chinese financial transactions are black box, ventures like this are almost entirely funded with unsecured government backed loans with companies headed by high level party officials, members of the Army or intelligence apparatus. "Zhaoxin, a joint venture between Via Technologies and the Chinese government". You forget that all Chinese consumers and businesses are government, comrade.